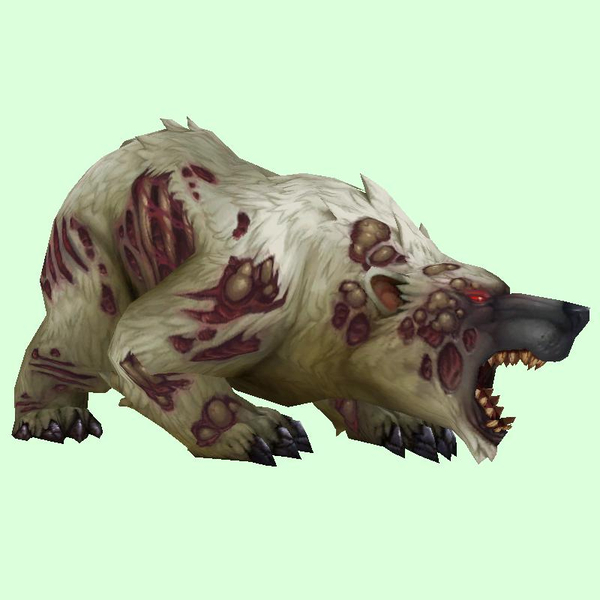 Only present when world quest, Boilback Plague is active. Found in the Battle for Azeroth zone phase. Near Newstead.